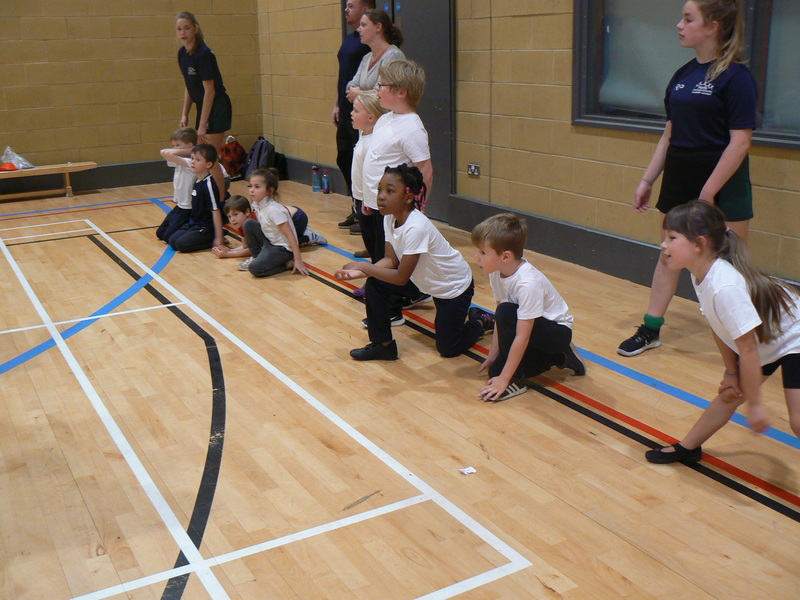 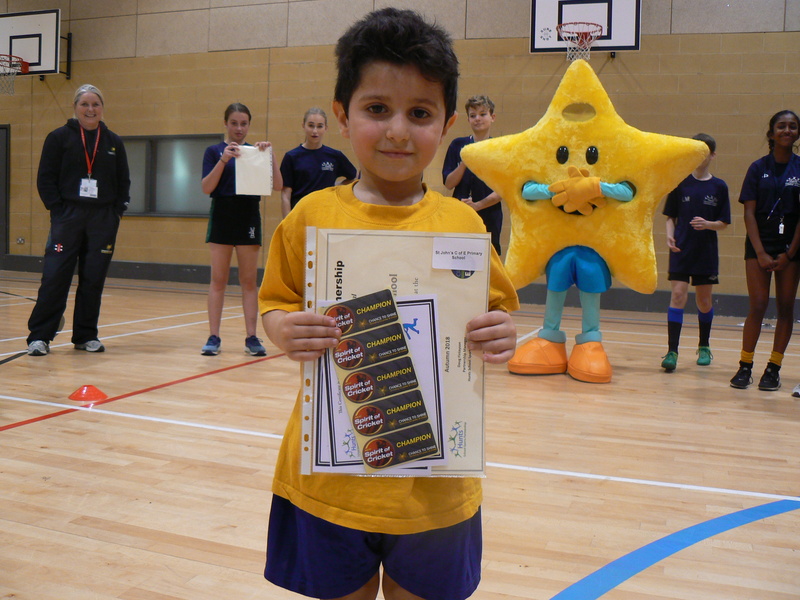 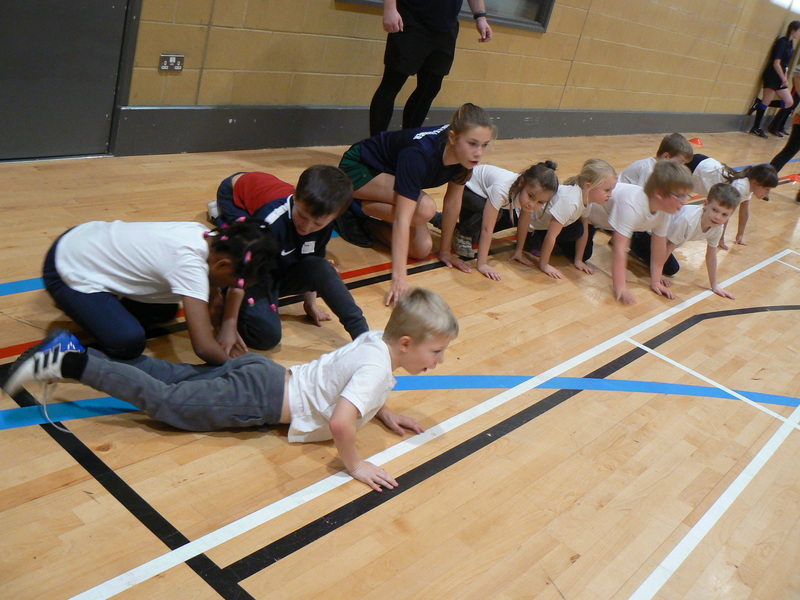 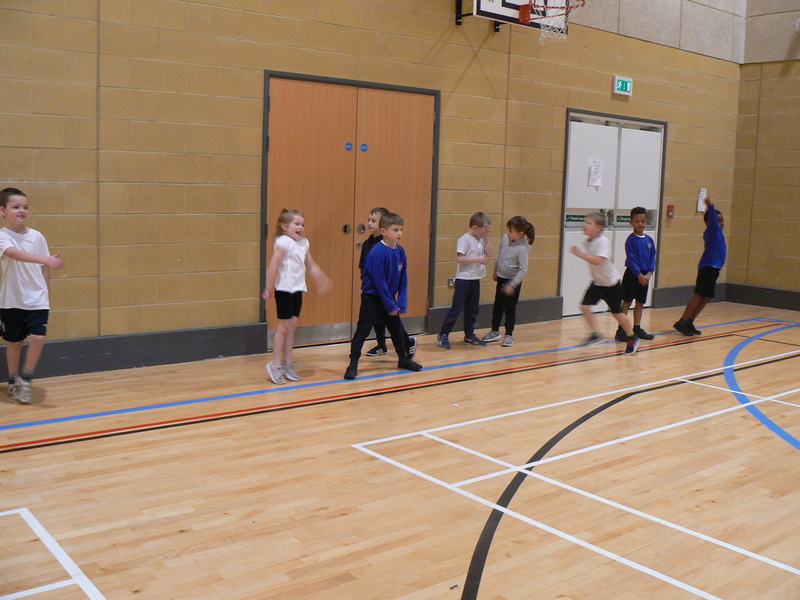 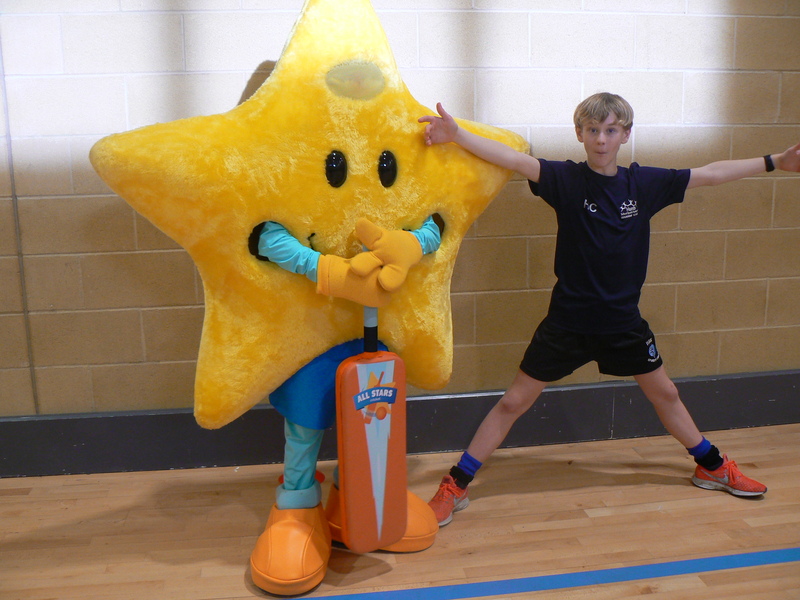 On Tuesday 13 November 2018, the Hunts School Sports Partnership joined forces with Cricket East to hold a Rapid Fire Cricket Festival for Key stage 1. 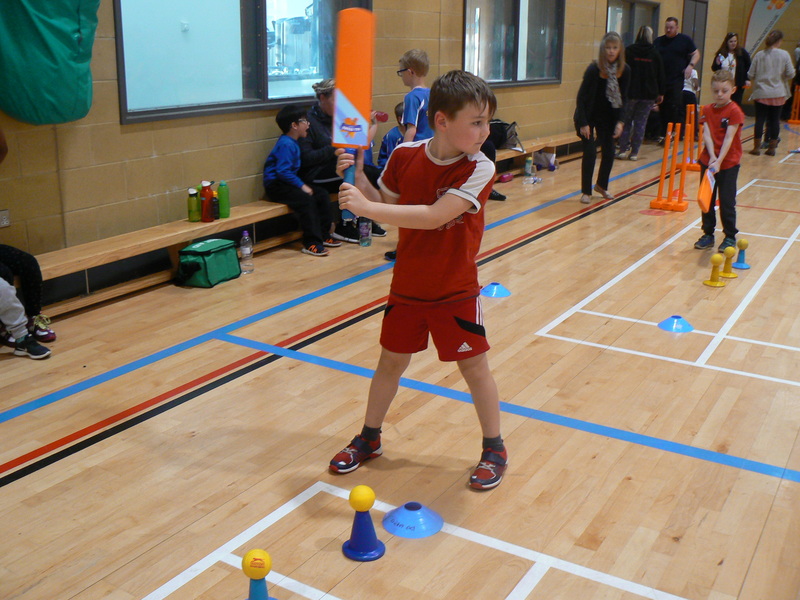 90 children from 7 local primary schools participated in and experienced their first inter-school event and for many an introduction to cricket. 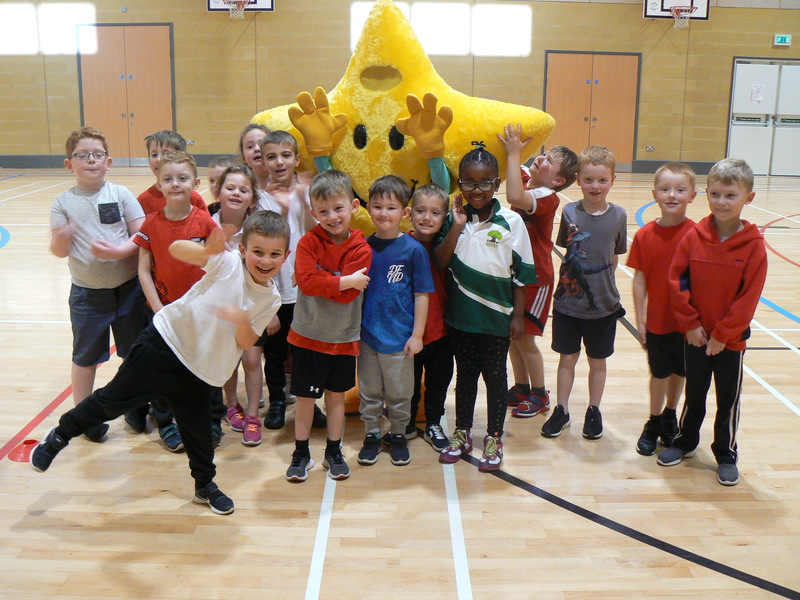 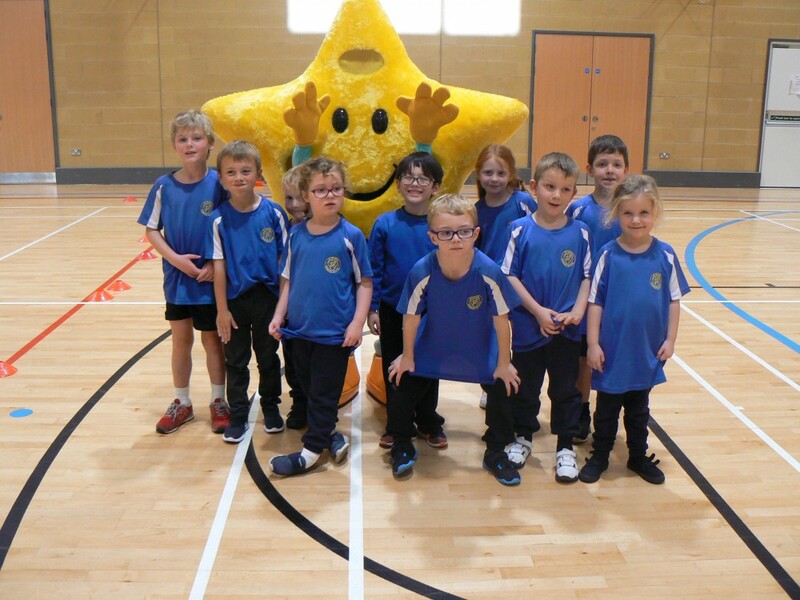 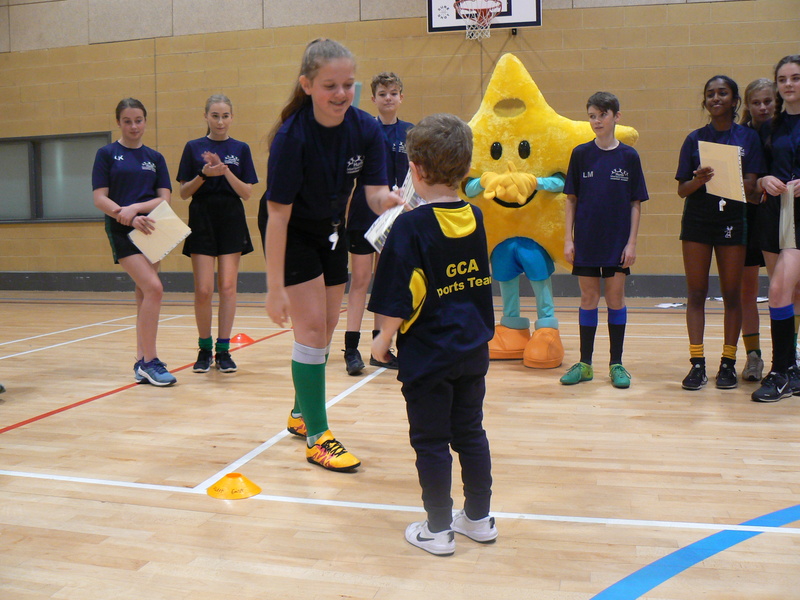 Schools attending were; Great Gidding C of E Primary School, Godmanchester Community Academy, St Helen’s Primary School, St John’s C of E Primary School, Ramsey Spinning Infant School, Thorndown Primary School & Winhills Primary Academy. 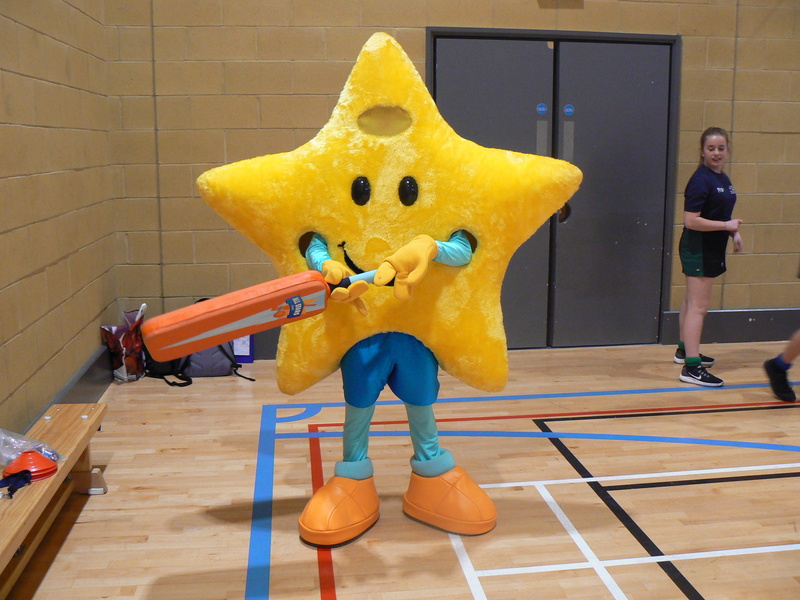 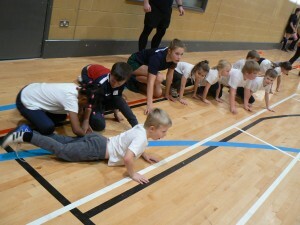 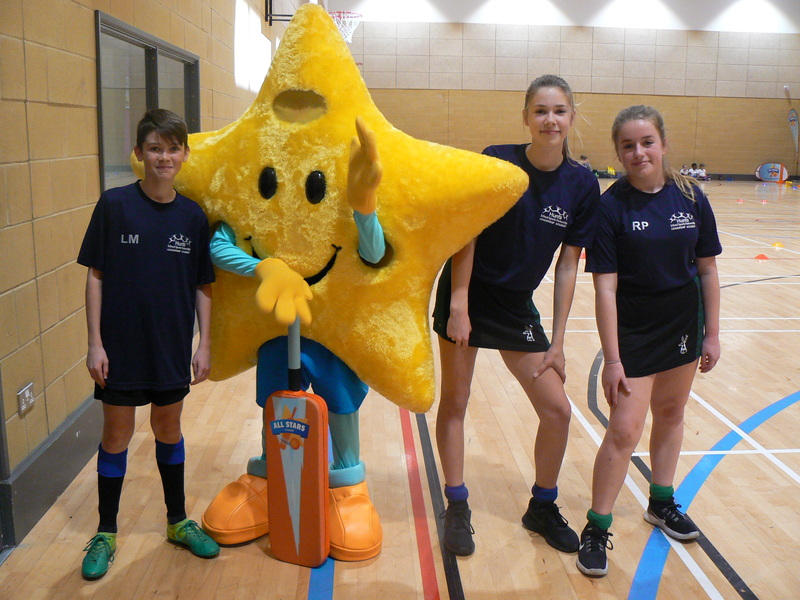 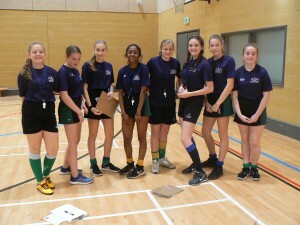 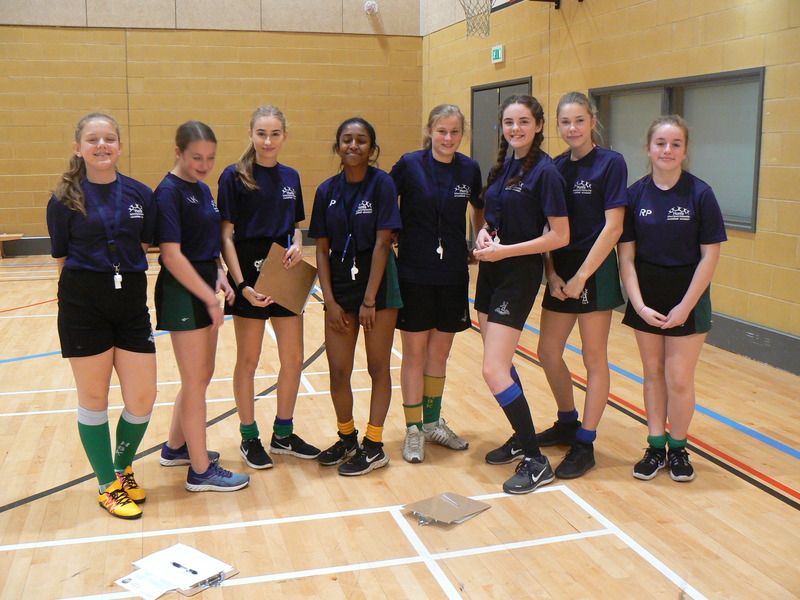 The event was again supported by Year 9 Sports Leaders from Hinchingbrooke School who took on umpiring, scoring, organisational and even mascot responsibilities. 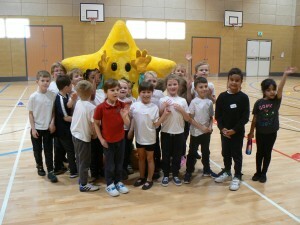 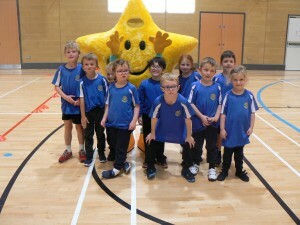 It was a huge success and enjoyed by all. 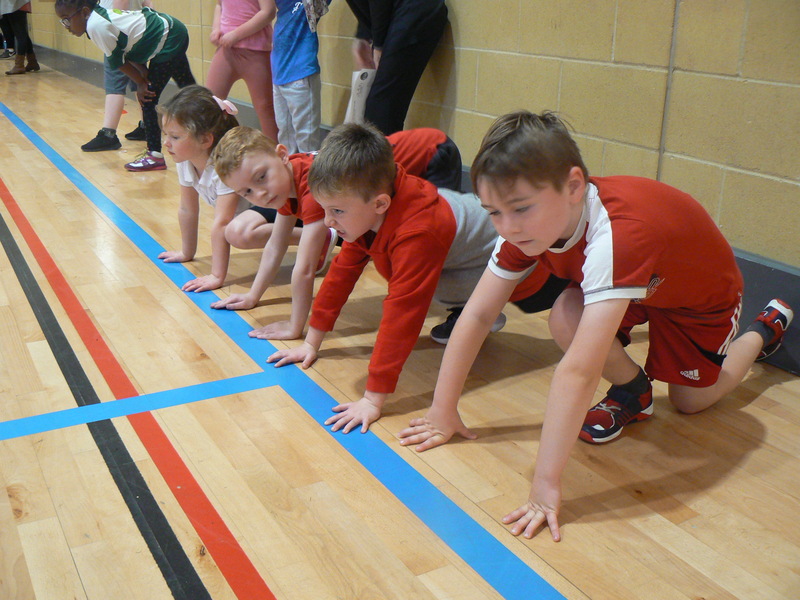 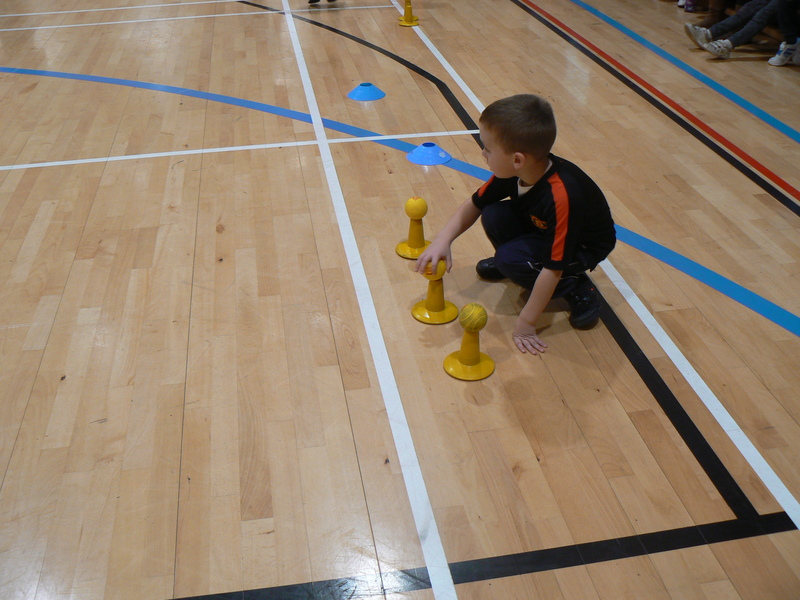 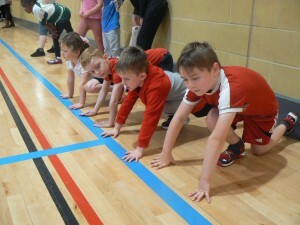 HSSP’s next event is a key stage 1 Multi-Skills Festival in Ramsey on Tuesday 27 November 2018.